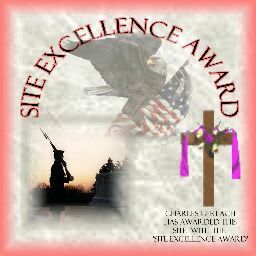 Site awards are given to good Web Site's and I believe this is one! As an award is made, I will post them here! 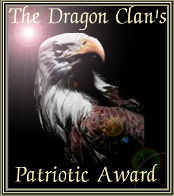 Be sure to visit these awards sites, just CLICK on the award! 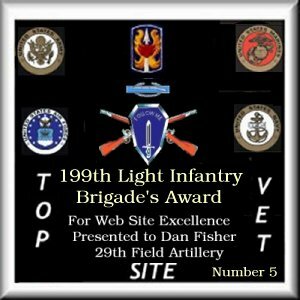 We are truly honored to display your awards to our site! Thanks Max. 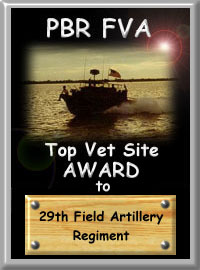 We're proud to display the PBR-VFA award to our web site!! Thanks Clay. We're EXTREMELY proud to display this award!! Thanks Charles. 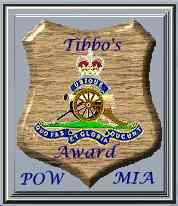 As one who knows, I'm VERY proud to display this award!! I'm proud to receive this! I'm proud that we met, and I got to shake your hand!! This means a lot, John!! These mean a lot, John!! We are truly humbled, John!